A mallet finger injury is suspected when the end of the finger is bent and cannot straighten actively. 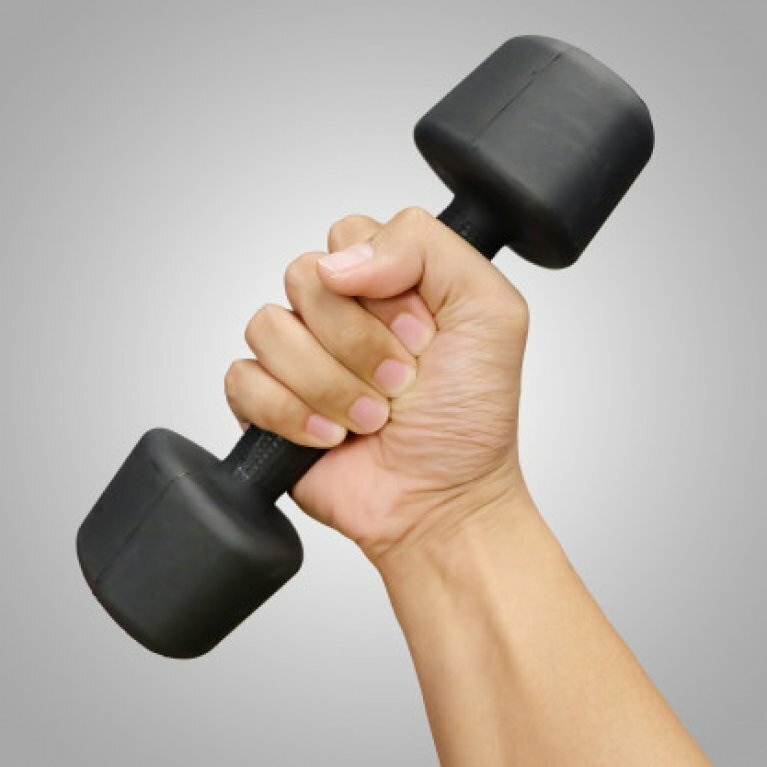 This injury can happen to anyone when an unyielding object (like a ball) strikes the tip of a finger or thumb and forces it to bend further than it is intended to go. 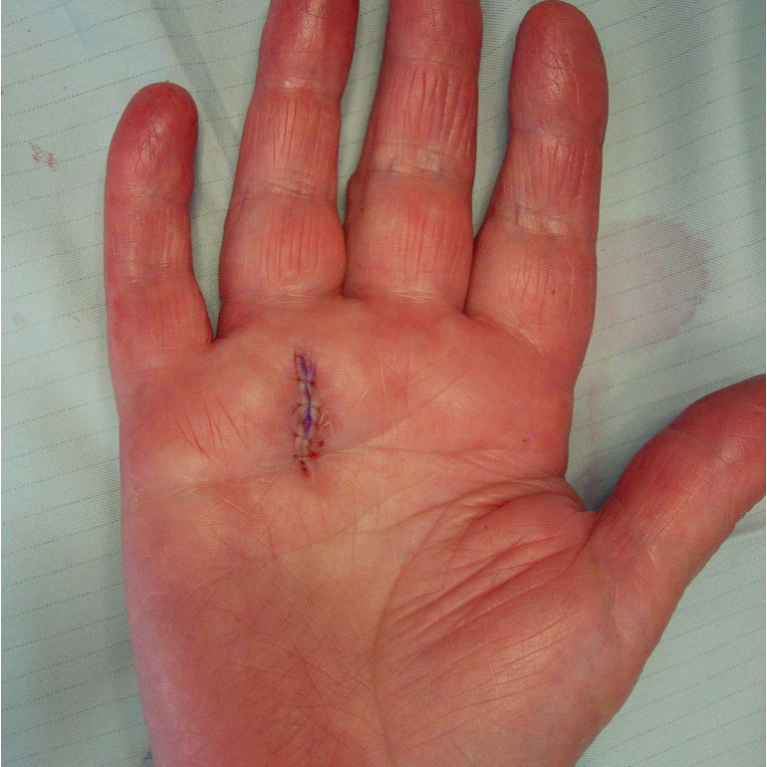 This causes an injury to the tendon that straightens the end of the finger. 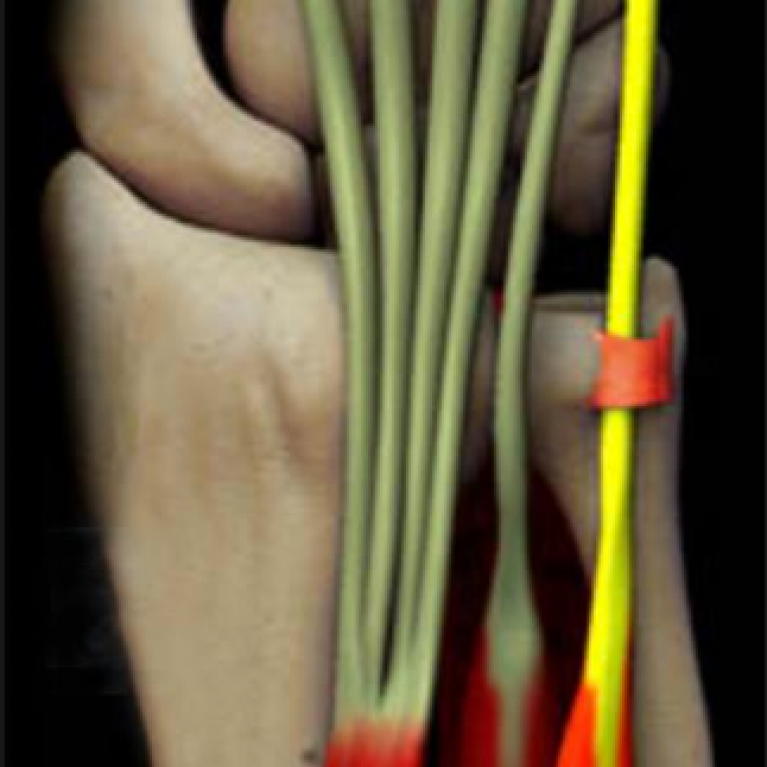 Less often, the cause is a fracture at the bottom of the bone where the tendon attaches. If a fracture is suspected an x-ray of the injured finger is taken. This injury is successfully treated with a custom made splint (as shown below) and requires 6-8 weeks of full time splinting. Hand therapists are able to provide custom made splints, as well as provide education about self-management and skin care. 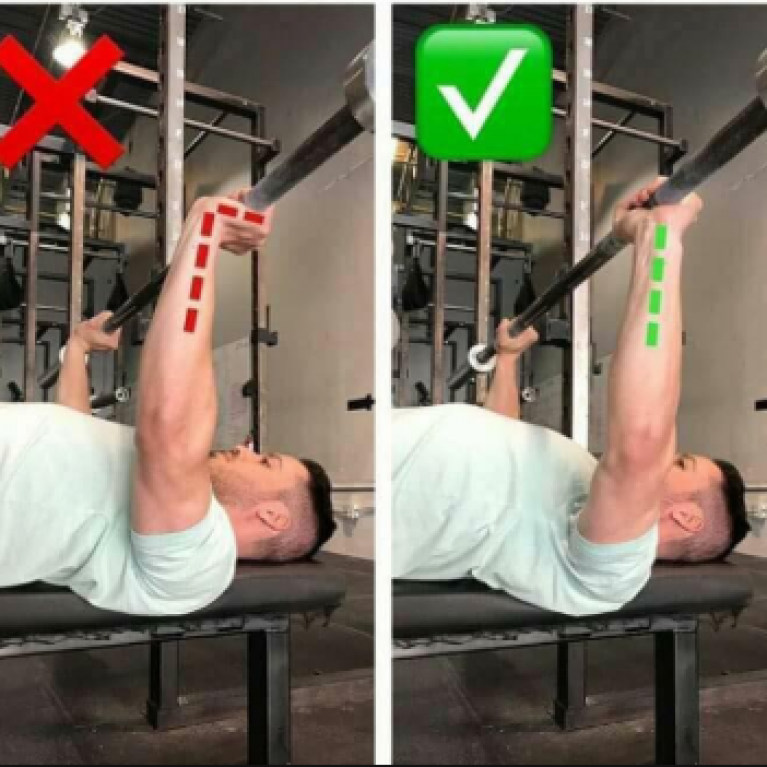 HOW TO REDUCE THE RISK OF WRIST INJURY WHEN TRAINING.